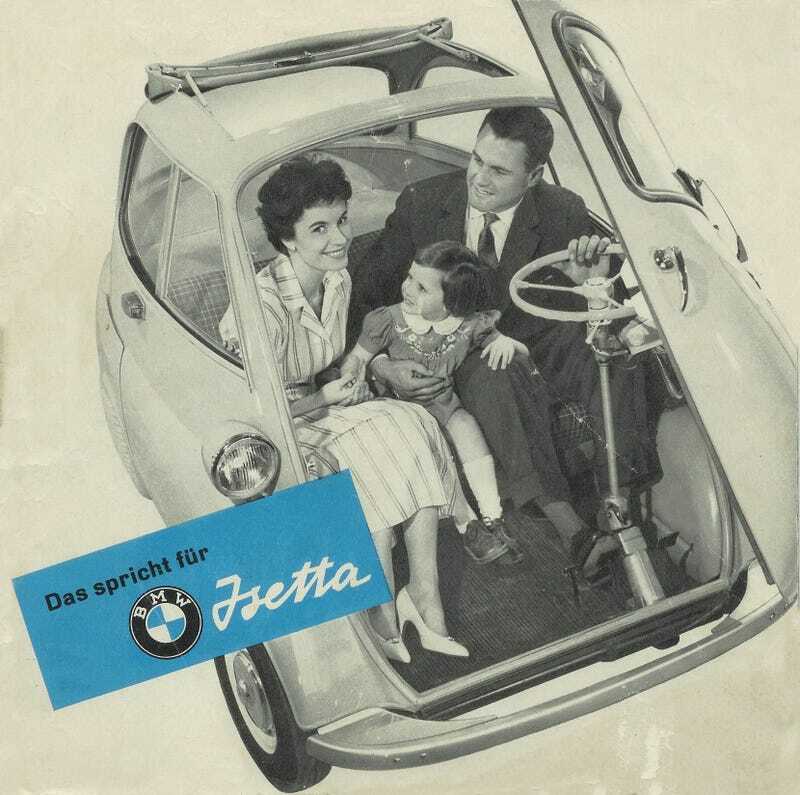 The Isetta was an important car for BMW, which reached out to Italian company Iso to build a version of its weird little bubble car under license starting in 1955. BMW’s was powered by its own single-cylinder motorcycle engine, which made about 13 horsepower. That wasn’t much, but it was enough to make the car BMW’s best seller by 1958, selling about 100,000 by then and helping to “stave off BMW’s collapse,” according to The BMW Century.